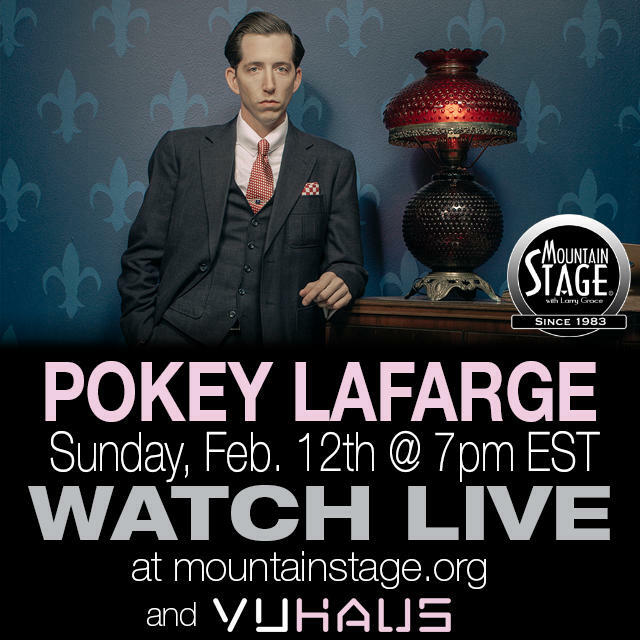 Pokey LaFarge returns to Mountain Stage February 12. 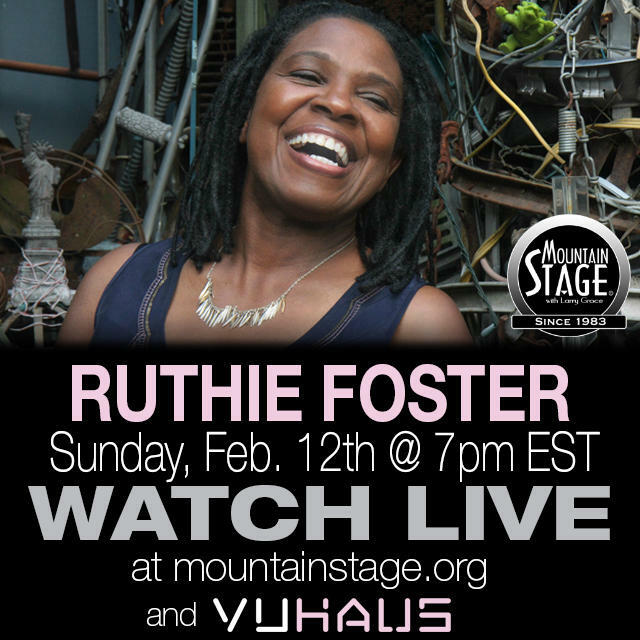 Ruthie Foster returns to Mountain Stage February 12. Fred Eaglesmith returns to Mountain Stage February 12. 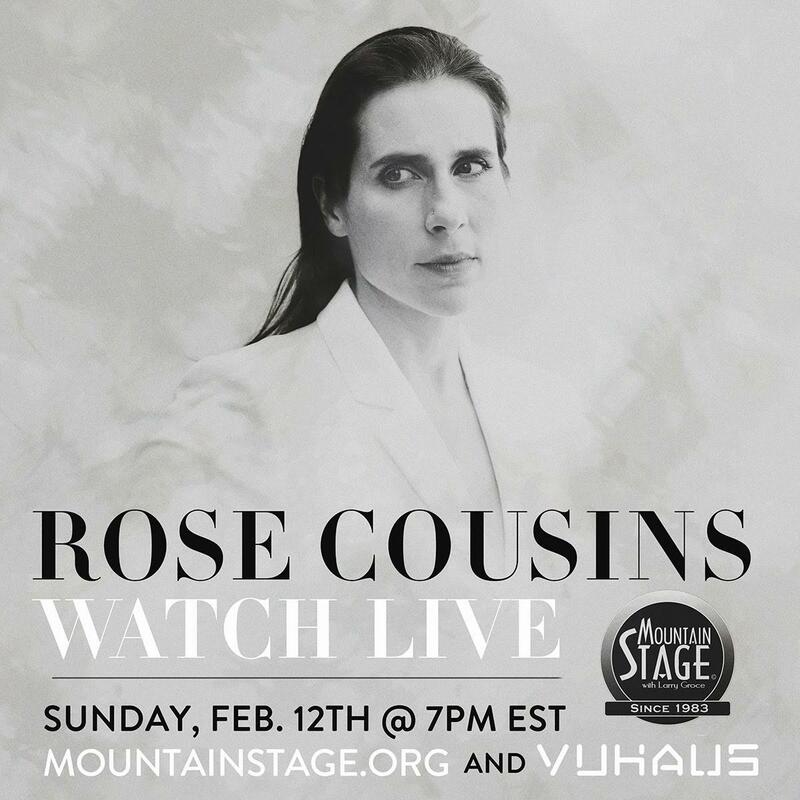 Rose Cousins returns to Mountain Stage February 12. 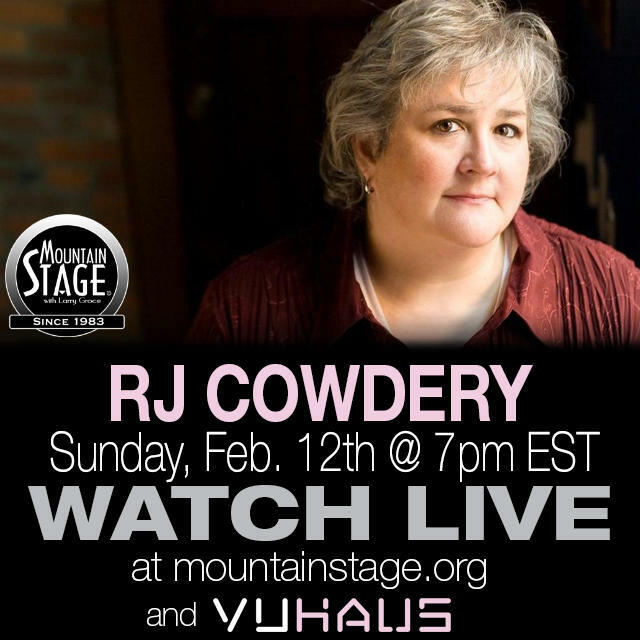 Todd Burge makes his Mountain Stage debut February 12.
RJ Cowdery makes her Mountain Stage debut on February 12. 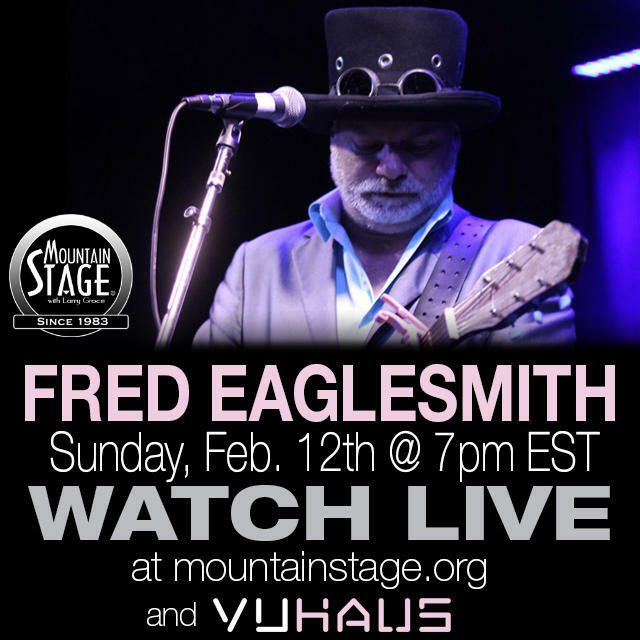 This Sunday, February 12, point your browser to MountainStage.org at 7pm EST to watch a LIVE recording of Mountain Stage with Larry Groce via VuHaus. Sunday's show at Charleston's Culture Center Theater marks Mountain Stage's 889th episode and features performances by Pokey LaFarge, Rose Cousins, Ruthie Foster, Fred Eaglesmith, and RJ Cowdery. Our radio listeners will hear this episode (as well as special guest host and West Virginian singer-songwriter Todd Burge) on over 200 NPR stations via NPR Music starting March 31. For those of you watching along online, make sure to share your listening/watching experience with us! Use #MountainStage and #gotowv. Tag Mountain Stage on Twitter, Instagram, Tumblr and Facebook. Find VuHaus on Twitter, Instagram, Tumblr and Facebook. Watch more Mountain Stage performances (including Paper Bird, Iron & Wine and Rachael Yamagata) on VuHaus. Proclaiming “It’s not retro music, it’s American music that never died,” Pokey LaFarge takes to this week's Mountain Stage with songs from his new album," Something in the Water, including this one, "Wanna Be Your Man." You'll also hear performances by Dar Williams, Joe Pug, & Jill Sobule. 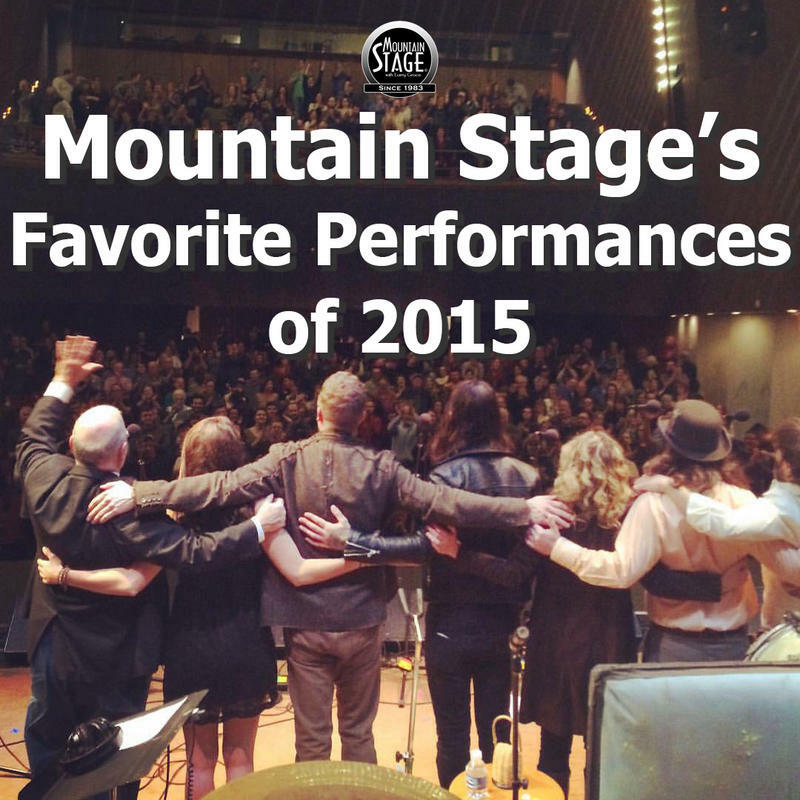 2015 was a big year for Mountain Stage. We began a beautiful friendship with public radio music discovery machine VuHaus. We created a new, bite-size podcast called Mountain Stage 2 Go. 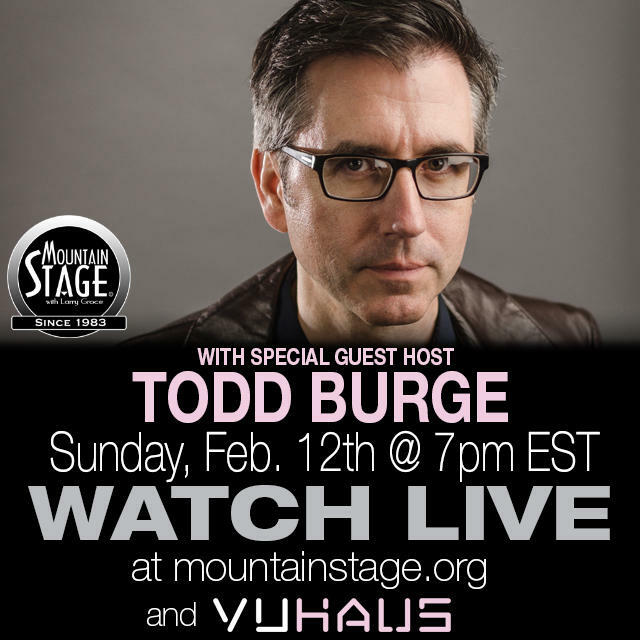 On Sunday, February 12, Mountain Stage will have a sweetheart of a Valentine's Day show as we welcome special guest host Todd Burge to present the long-running public radio show.